The Pakistan Cricket Board has expressed its "disappointment" that their ODI series against Australia will not feature any matches in Pakistan. The schedule for the series was announced on Sunday, with all five of the matches set to be played in the UAE. 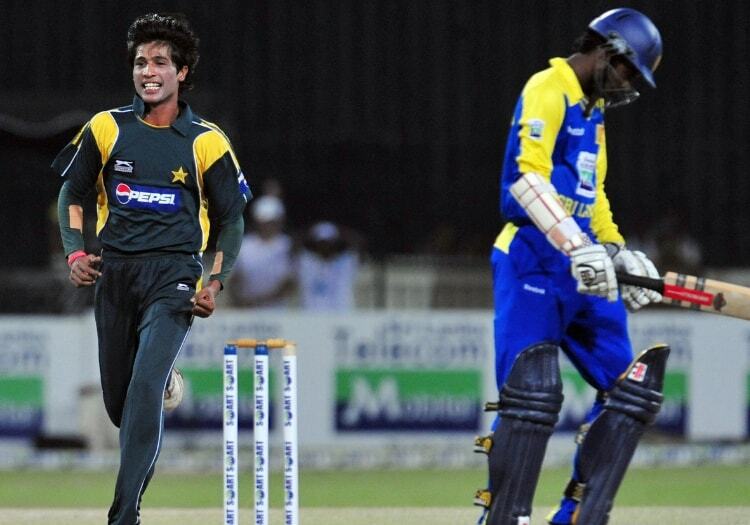 The last time Pakistan played an ODI against a major nation at home was over a decade ago when they played Sri Lanka in 2009. "Australia are the world champions and this series will provide the Pakistan cricket team an opportunity to assess their World Cup preparations," said PCB director Zakir Khan. 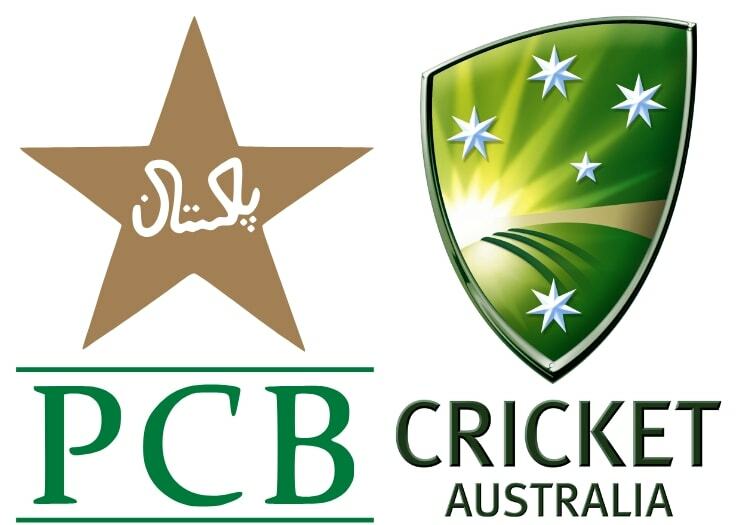 "The PCB was optimistic that it will be able to convince Cricket Australia to send its side for some matches after successfully staging high-profile bilateral international series and the HBL Pakistan Super League matches in the past 18 months. "But, we are disappointed for the enthusiastic and passionate cricket fans in Pakistan who will now have to wait for some more time before they can see the Australia cricket team live in action for the first time since 1998." "However, the CA has confirmed that they will send their security expert to oversee the execution of security plans for the HBL PSL 2019 matches and bilateral series against other international sides in Pakistan, and will also speak with the ICC-recommended PCB security consultant. "In the meantime, the CA have confirmed they will maintain regular contact with the ICC."